Hello everybody! There are a lot of wonderful breads here lately. I was gone in vacation, and since I got back I keep reading every post that I missed. I feel so inspired everytime I open this site and I read your stories. 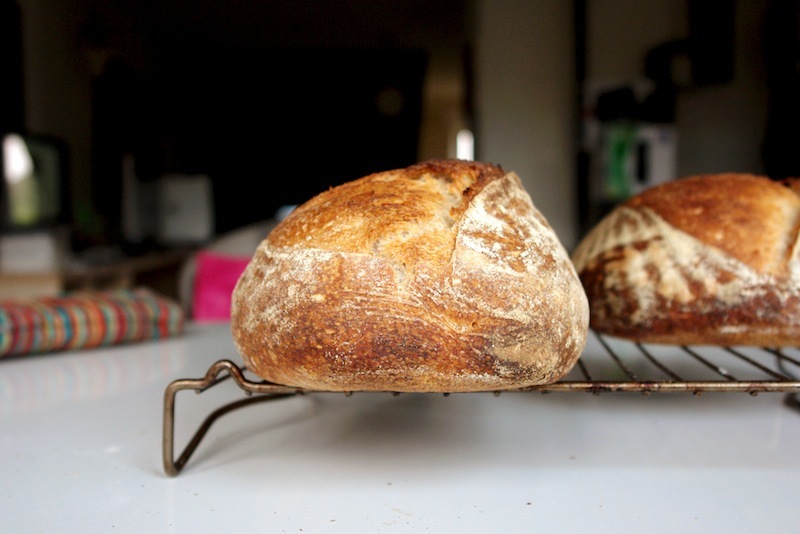 My "breads-I-must-try" list is already too long and it keeps getting longer. 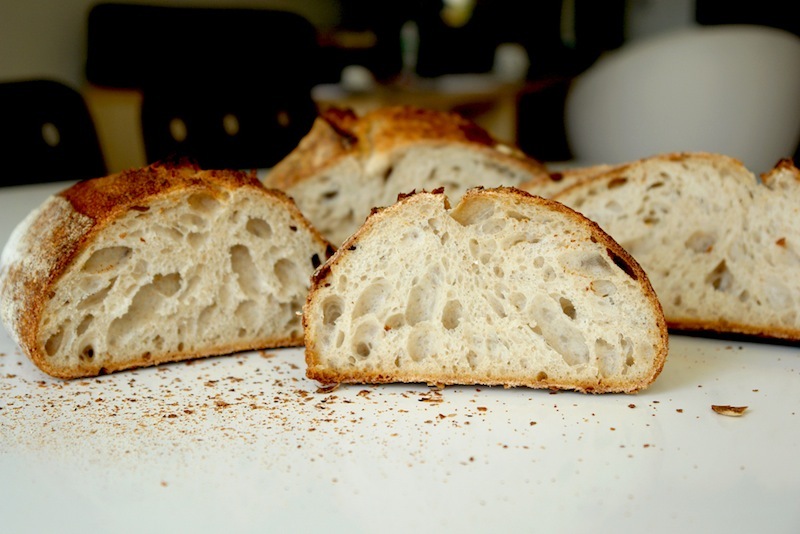 If some of you want to know how my breads looked like two years ago, when I was a beginner and I did not know anything about bread and about this site, take a look at the picture from my latest post on Apa.Faina.Sare. (pictures at the end of the post). I learned a lot in the last two years, thanks to this site and its members. I ordered some bannetons from Germany and I'm impatient to get them. It's a matter of days. Till I'll get my bannetons, I decided I'll only bake baguettes, and after that I'll throw away all the improvised baskets and linens. 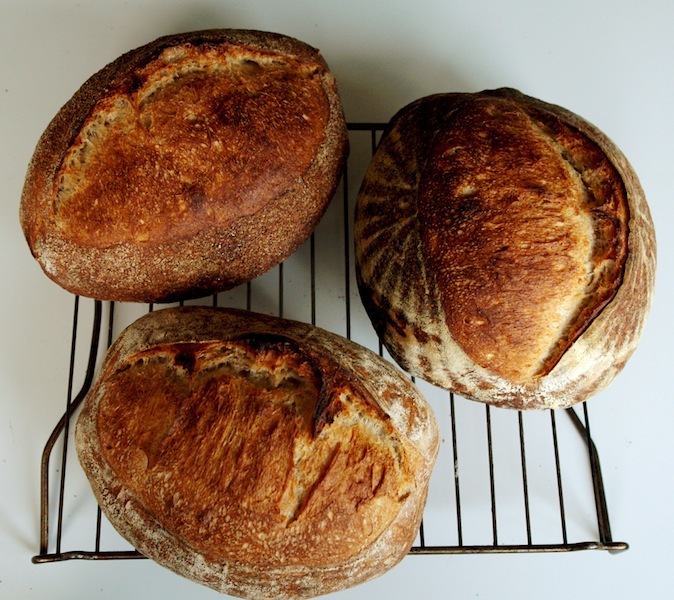 First breads on my list for the new bannetons will be the kamut bread that andy posted a while ago, and Faux Faux Poilane from varda's blog. It's good to be back! Happy baking, everyone! Thank you, Andy. You are kind and encouraging, as always. In fact, it's been 2 years and half. But the major progress happened in the last few month, with the help of this site and its active members (and Hamelman's book). But I feel I am just at the beginning, still a lot to learn. ps. I'm nervous about Kamut (R) bread, cause I only have a bag of 500g. This flour is not available in my town so... I have to be very careful not to ruin it. I'll post about it, after I'll bake the bread. Always such a pleasure seeing your posts. The photography is sublime. I totally agree with Andy, the photo with the shattered crust had me totally hooked. Phil, just the other day I was admiring your desem-figs bread. I truely appreciate your comment, because I admire what you do. Everything what Andy and Phil said! Thanks for sharing. Your pictures are always treat for our eyes. 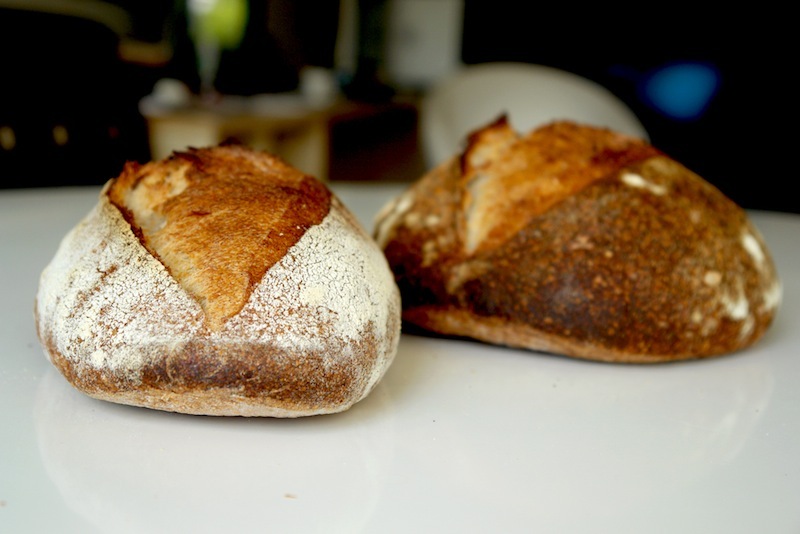 Lovely looking breads, Corduta... you are ages ahead from your first attempts..! 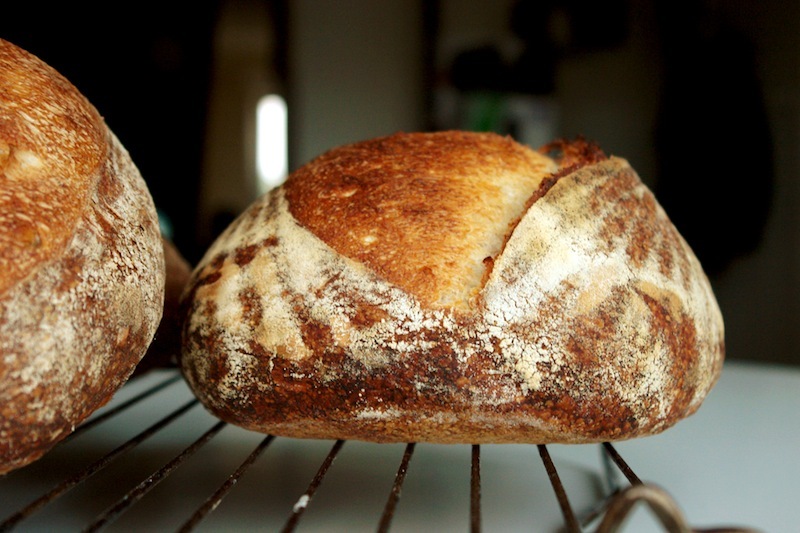 well done, and your presence here and your showcase of beautiful bread inspires us in return. You are one of the bakers I get inspiration from. Varda, given the fact that Martin is from Sweden and Stureby is a residential area in Stockholm... I guess he named the bread after the place he lives in. ps: I just received my bannetons. Your bread (or lumos') is next on my list. Oh, ops, sorry Codruta, i've always read it as corduta. :) i had my share of smiles when i read your comment. Iam glad they liked it, and that you did too. Beautiful bread Codruta! 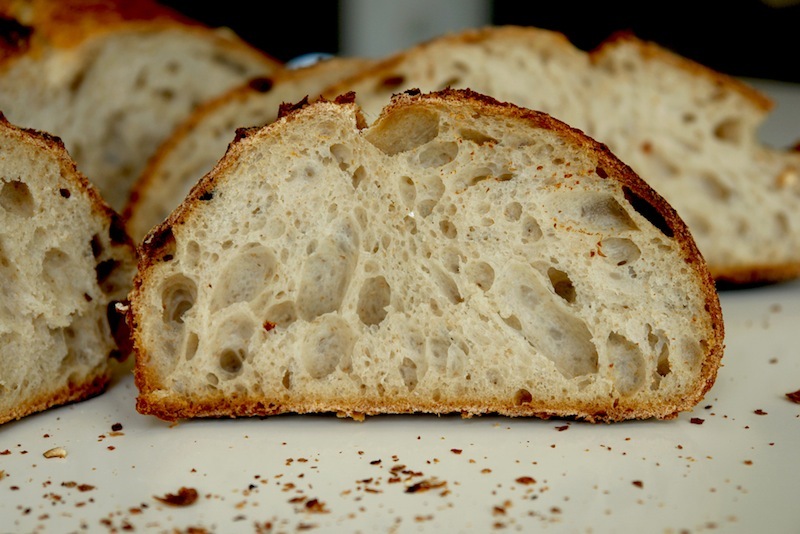 Lovely open crumb and perfect crisp crust. Keep them coming!